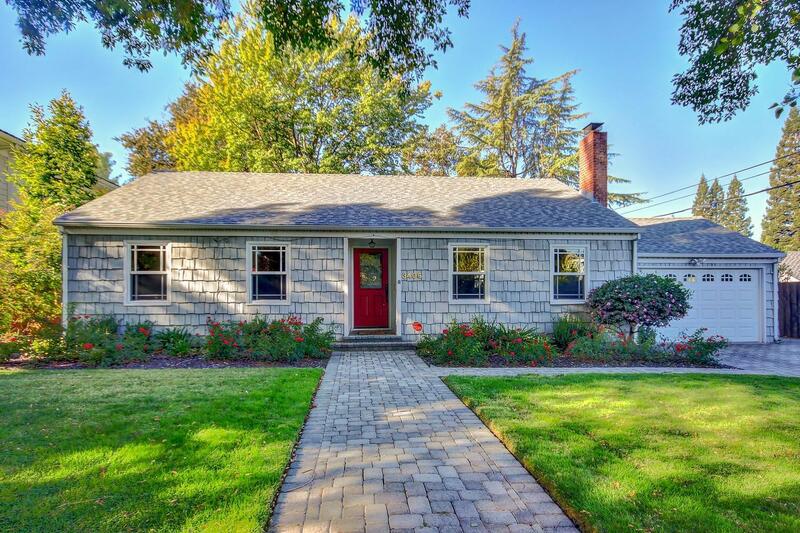 Welcome to this charming home in a quiet and peaceful part of Sierra Oaks. This home boasts a beautiful chef's kitchen, 3 bedrooms and two full bathrooms with a lovely backyard. Gleaming hardwood flooring and a lovely family room with fireplace compliment this property. Step out to the back yard and you will find a perfect space for entertaining. Award winning schools, fining dining and an ample amount of shopping options are just minutes away.